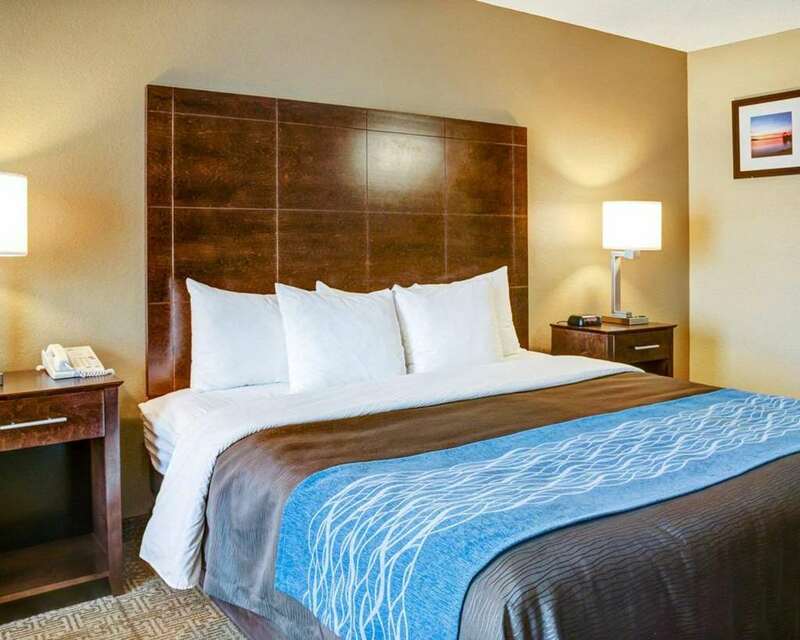 Get rested and ready for anything at the Comfort Inn and Suites Bryant - Benton hotel in Bryant, AR near Little Rock National Airport and the Little Rock Zoo. This smoke-free hotel is also near William J. Clinton Library and Museum, University of Arkansas at Little Rock, Museum of Discovery, Verizon Arena and Pinnacle Mountain State Park. Hotel amenities include free breakfast, free WiFi, an indoor heated pool, a fitness center, free coffee and a 45-person meeting space. Spacious rooms feature a TV, hair dryer, coffee maker, desk, microwave, refrigerator and more. Also, earn rewards including free nights and gift cards with our Choice Privileges Rewards program.